S.P. Venkateshan, Professor and Head of Department of Mechanical Engineering, Indian Institute of Technology (IIT) Madras, India. Professor Venkateshan obtained his PhD in 1977 from the Indian Institute of Science, Bangalore, India, specializing in heat transfer. 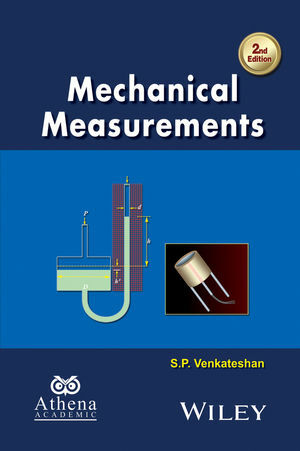 He has been teaching a course in "Measurements in Thermal Engineering" for over 30 years to B.Tech. M.Tech. students, and research scholars pursuing M.S. and Ph. D. degrees. He has developed a web based course and a video lecture series on "Mechanical Measurements" under the NPTEL project of IIT Madras. His research interests are in Radiation Heat Transfer, Free Convection Heat Transfer and Interaction with Radiation, Hydrodynamics Studies in Fluidized Beds, and Heat Transfer with Phase Change.